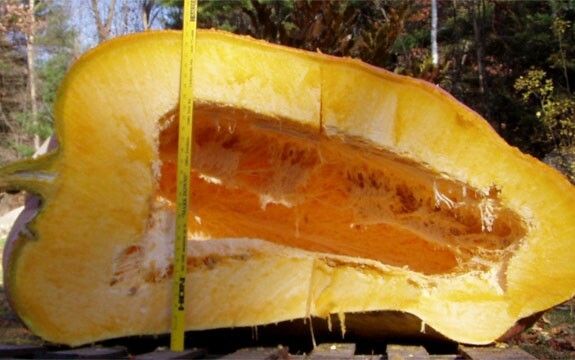 Pumpkins of the Atlantic giant variety can weigh more than 1,800 pounds. In this activity, students will discuss the various methods by which pollination can occur in flowers or plants. Students will dissect and identify the different parts of a flower, hypothesize the function of each part, and discuss the importance or relevance of each part to pollination. In this activity, students will perform an experiment to find out where flower colors come from. Students will extract petal juice, use acid and base indicators, and observe chemical reactions to investigate how the amount of acid or base influences the color of a petal. In this activity, students will examine the different materials gardeners add to their soil, and discuss how these materials are important for plant growth. They will learn how to build a sustainable terrarium by adding a waterbed, mixing their own soil and transplanting a small plant into their terrarium. In this activity, students will conduct a series of hands-on experiments that will demonstrate how the working of these veins, known as capillary action, enables water to travel throughout the length of a plant. Students will learn how the forces of water cohesion and adhesion contribute to the process of capillary action. 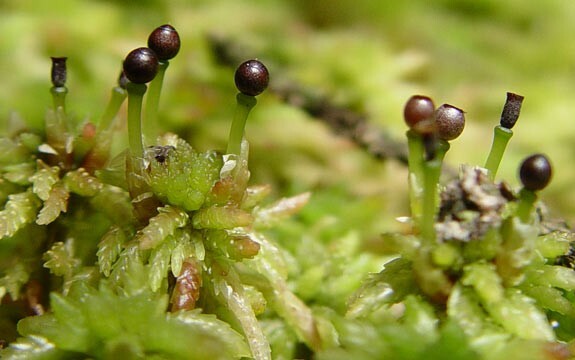 Plants have a reputation for staying put. But some plants are moving so quickly, we can't see their motions. Think oysters are good on the half shell? They may be even better whole. Oysters can restore marine habitats by cleaning water, creating homes for other sea life and preventing coastal erosion. But oyster populations around the world have declined, experts say. Find out how scientists in New York are working to replenish oyster populations in the waters around the city. 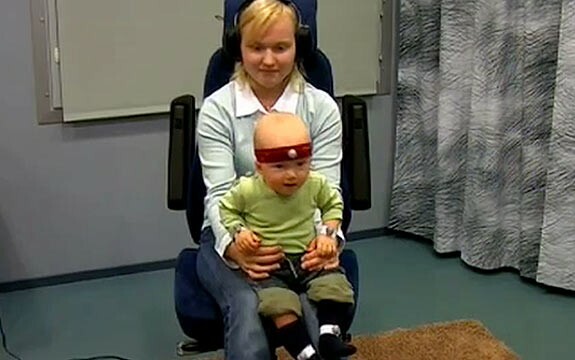 In perhaps the cutest study published in the Proceedings of the National Academy of Sciences, psychologist Marcel Zentner and Tuomas Eerola found that babies will spontaneously boogie. 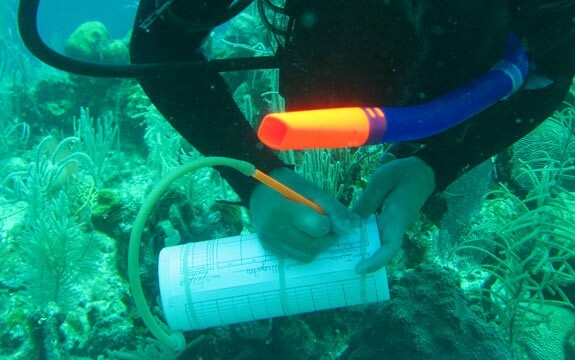 Can Underwater Parks Protect Coral? With global threats like ocean warming and acidification, it's a tough time to be a coral. Ira talks with primatologist Jane Goodall, 50 years after her first encounters with the chimpanzees of the Gombe.